Tom started Feely & Company in 1994 having spent almost 30 years working for accountancy firms in Lanarkshire. 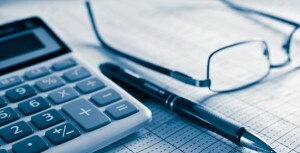 Tom has extensive experience in all areas of accounting and taxation and his many years of working in private practice have allowed him to develop a wide range of contacts within the local business sector. Tom works tirelessly to ensure that all of the firm’s clients receive a service which is tailored to their specific needs. 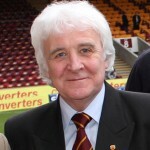 An avid Motherwell supporter, Tom is one of the founding board members of the Well Society. The main purpose of the Society is to acquire a controlling share in Motherwell Football Club on behalf of its members and the wider community. As a Director and Secretary, Tom is actively involved in working with the Club, fans and local businesses to increase membership and generate income to eventually allow the fans to own their own club!